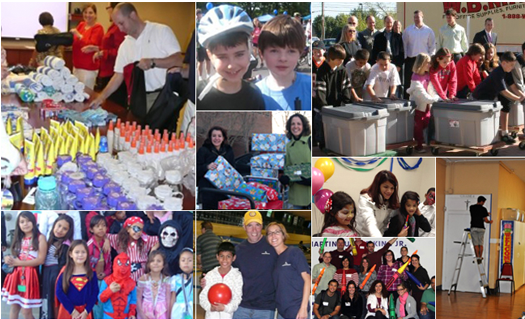 Commonwealth Cares is a 501(c)(3) charity organization operated andadministered through Commonwealth Financial Network®. One hundred cents of every dollar contributed goes directly to the causes we support. Our continuing success depends on donations and the participation of all members of the Commonwealth community, including advisors, home office staff, and their friends, family, and extended networks. Commonwealth Financial Network is the largest privately held dually registered independent broker/dealer and investment advisor in the U.S. The firm supports independent financial advisors by helping them serve their clients and grow their businesses.